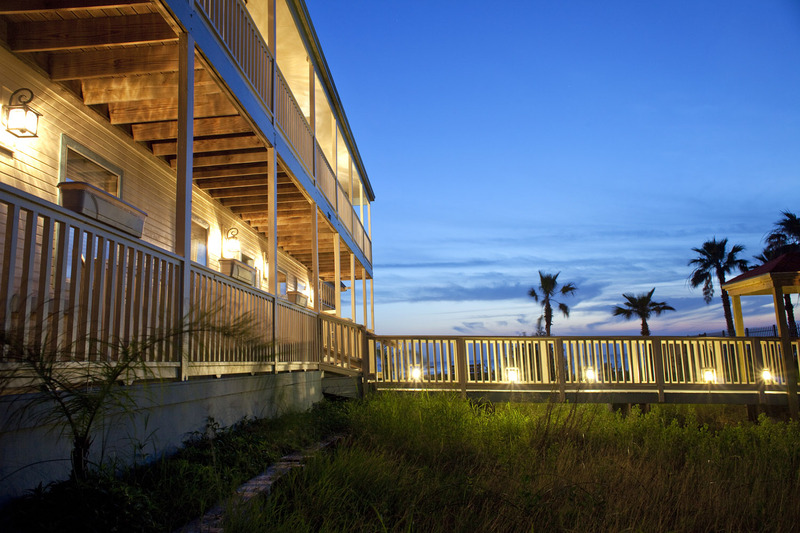 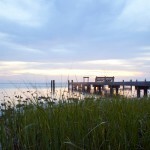 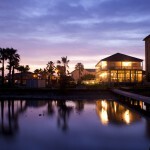 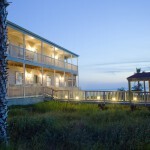 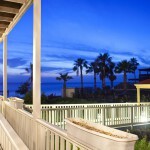 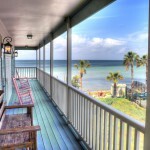 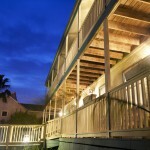 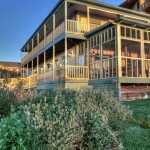 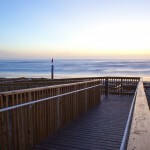 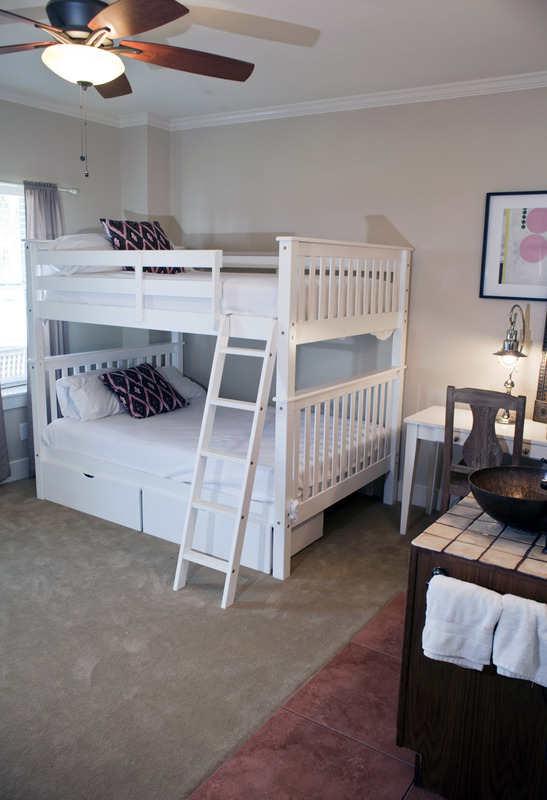 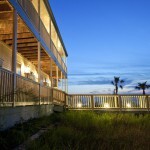 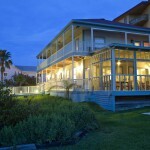 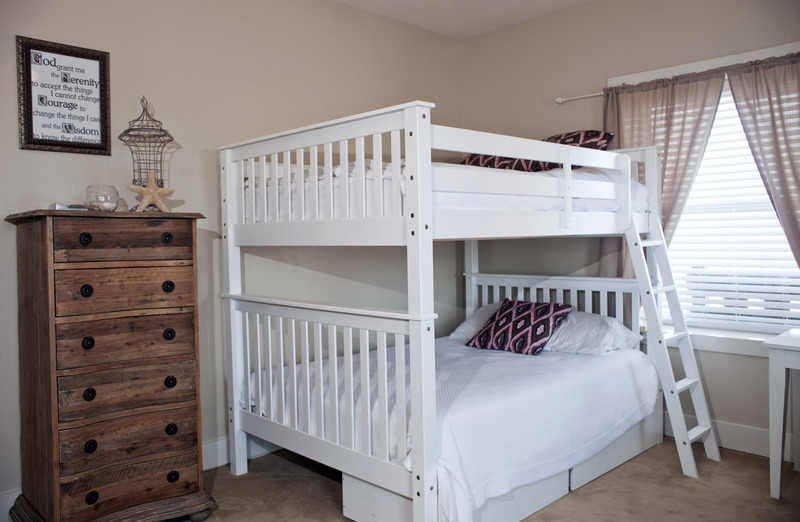 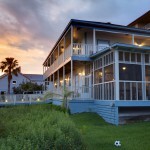 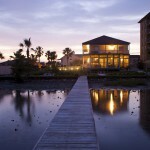 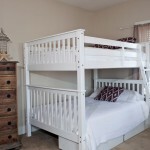 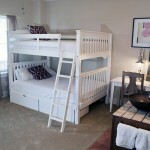 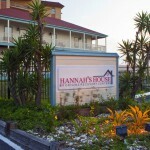 Hannah’s House by Origins Behavioral HealthCare® in South Padre Island, Texas. 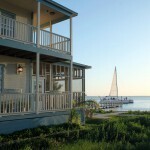 Origins Behavioral HealthCare offers a unique boutique program designed exclusively for women that combines extraordinary bayside living accommodations with sophisticated clinical and medical care. 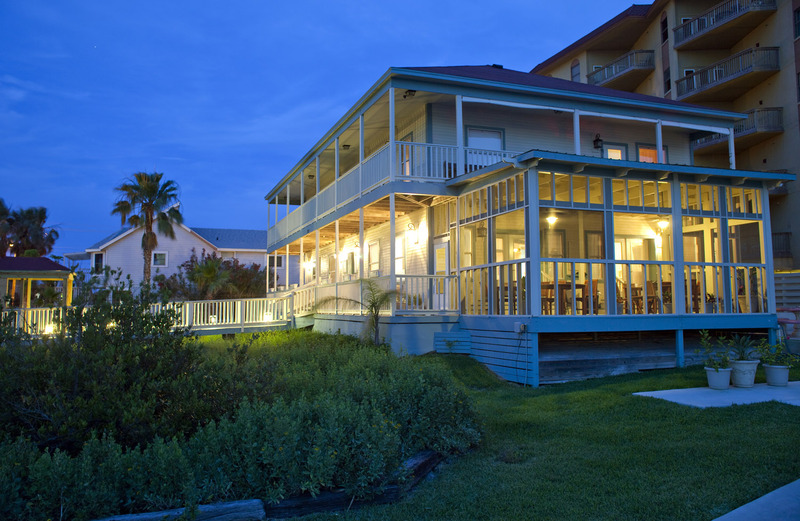 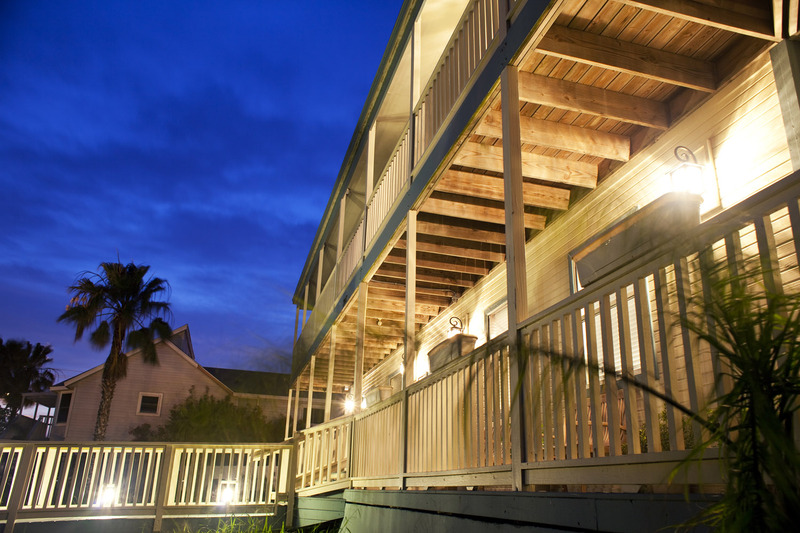 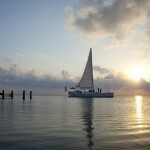 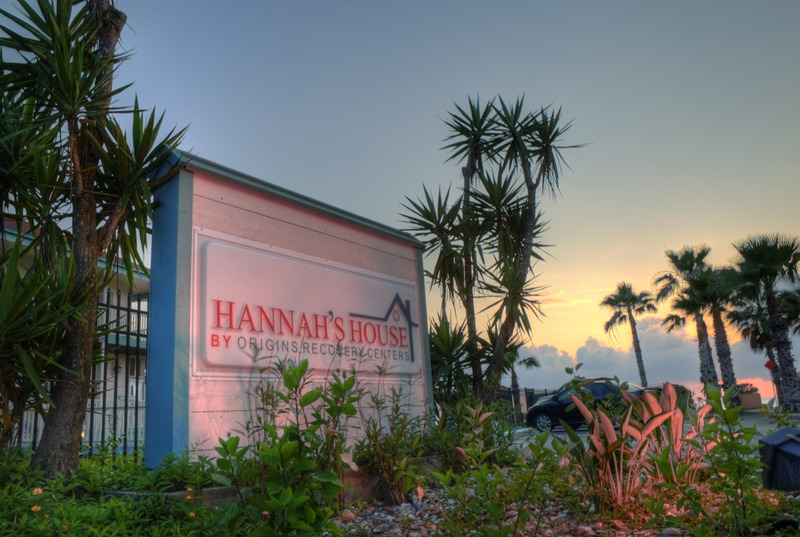 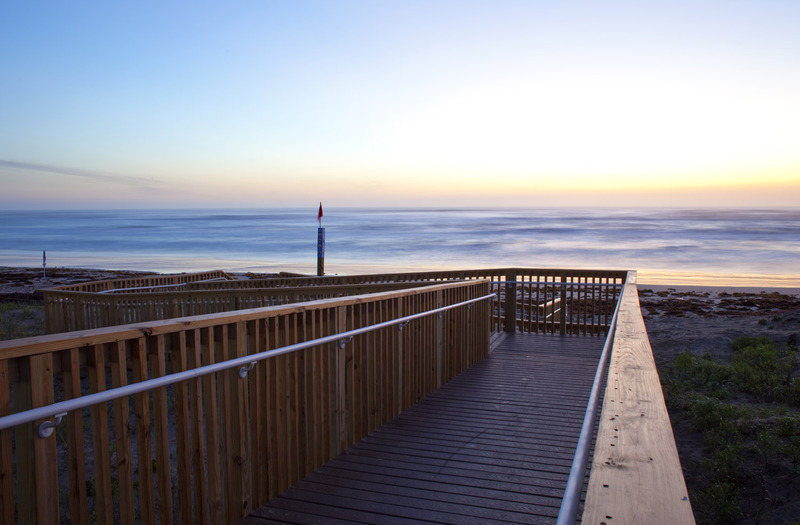 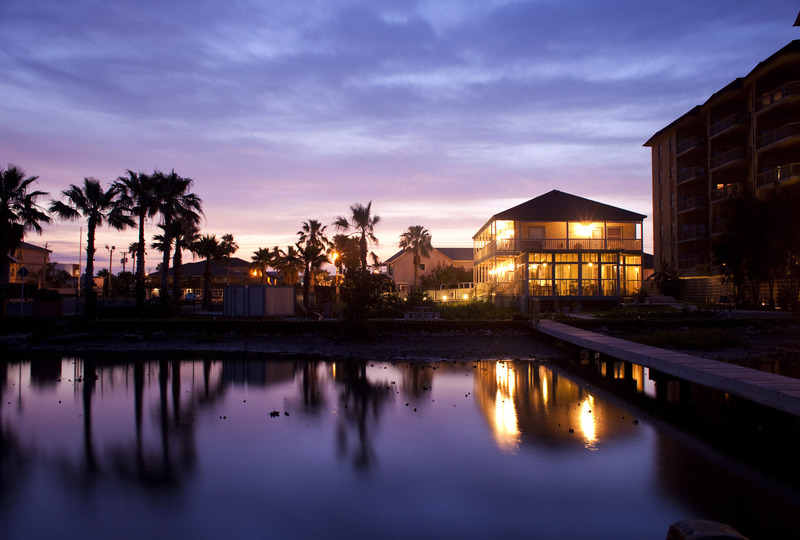 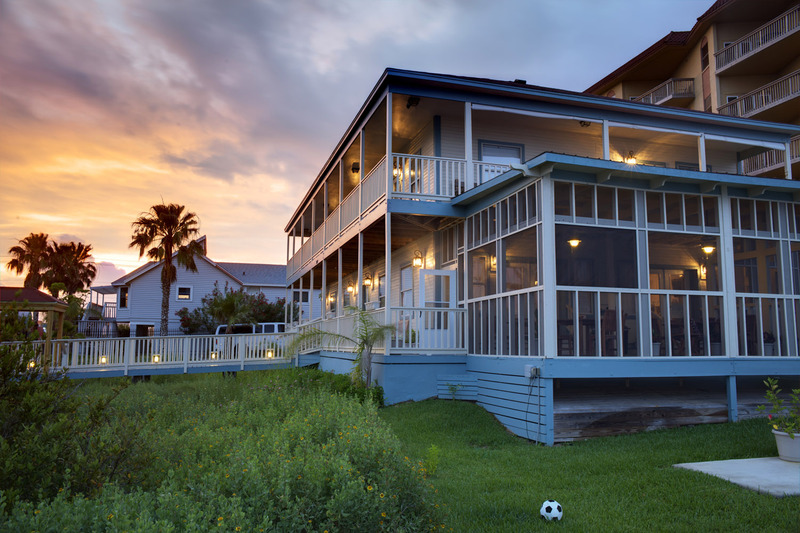 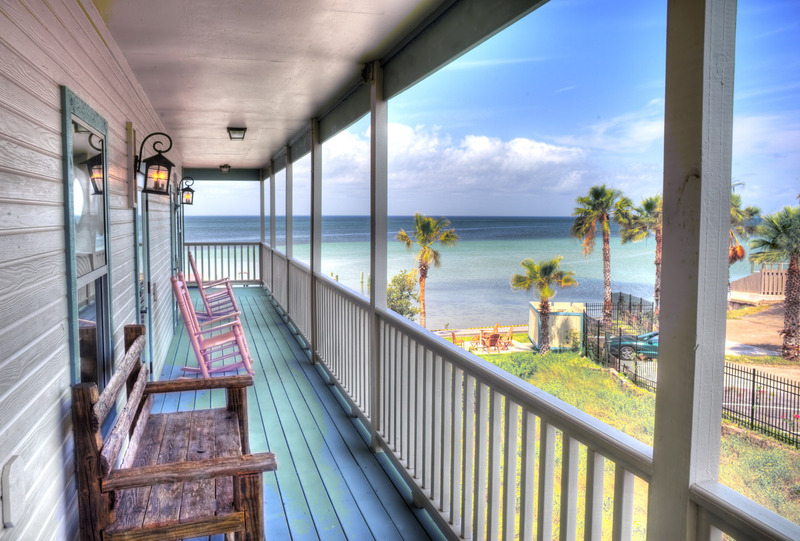 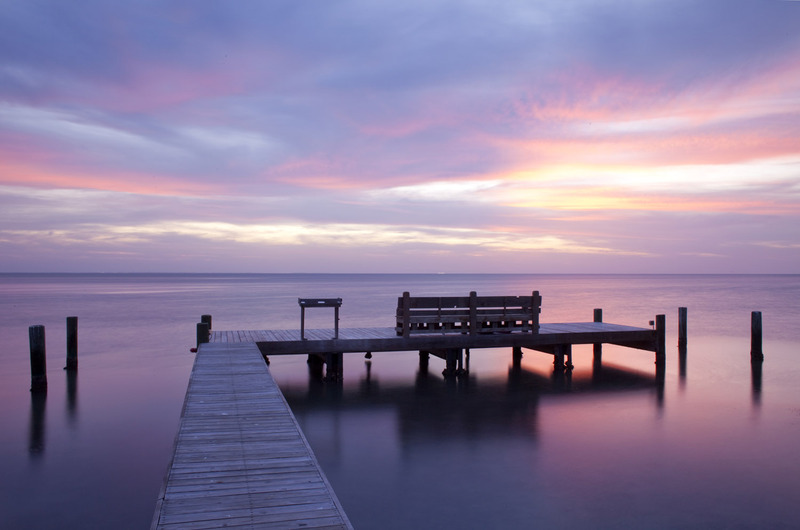 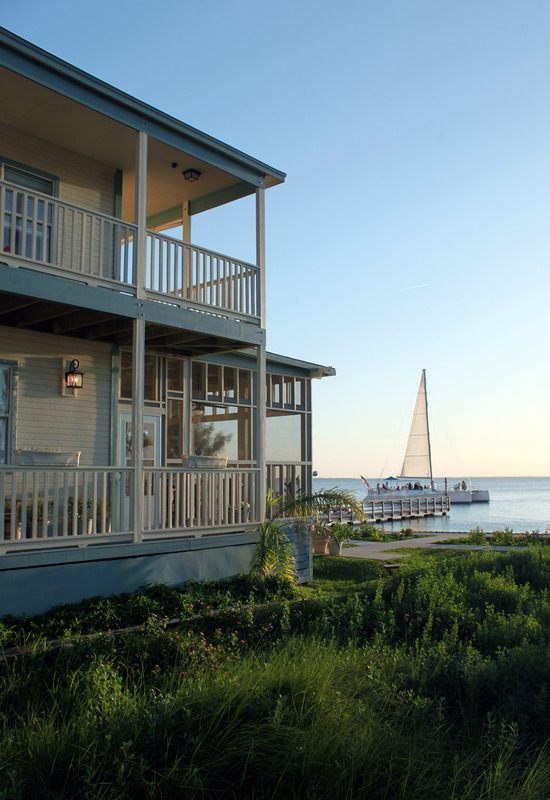 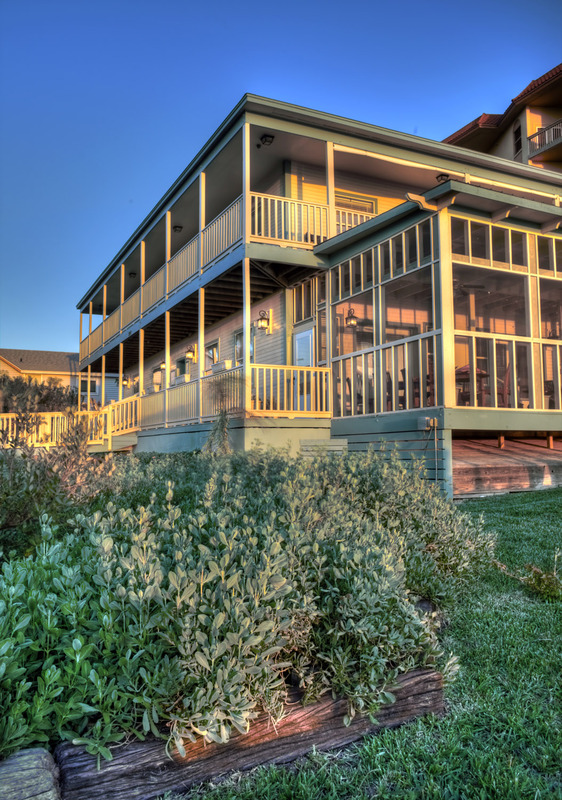 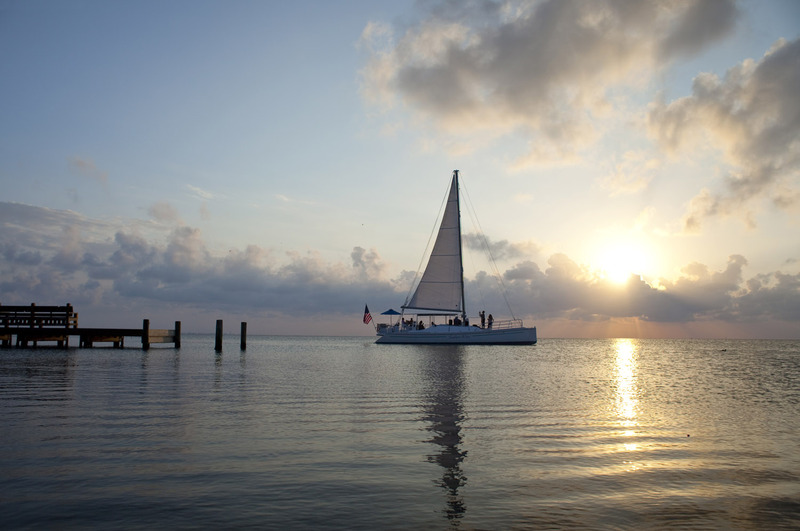 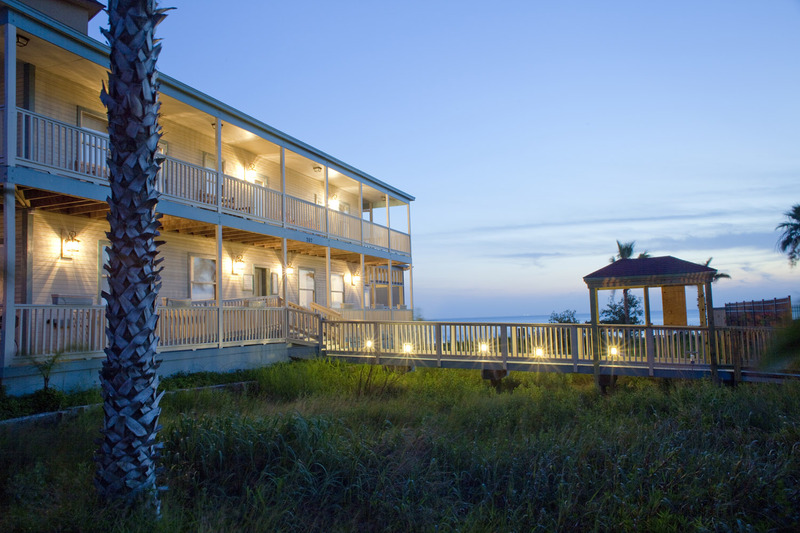 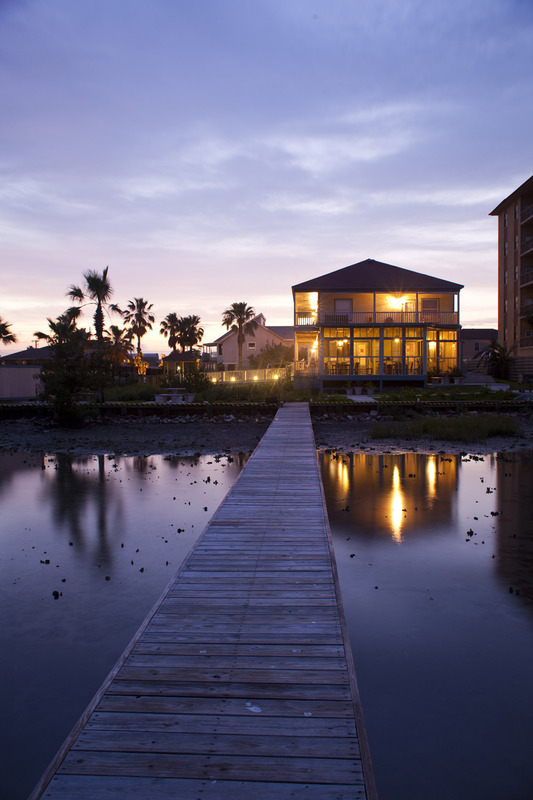 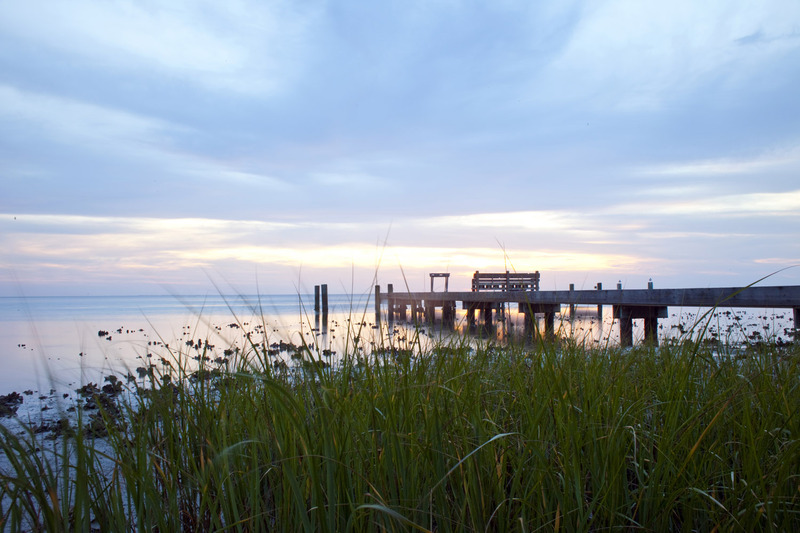 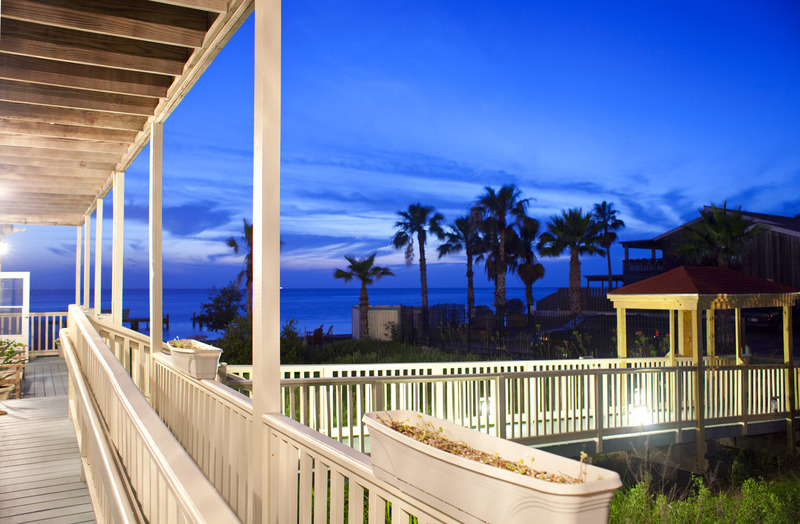 Situated in the tropical environment of South Padre Island, Texas, Hannah’s House maintains an entirely female staff of addiction professionals for unmatched women’s recovery. 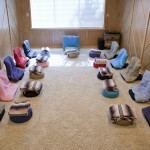 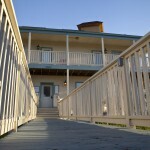 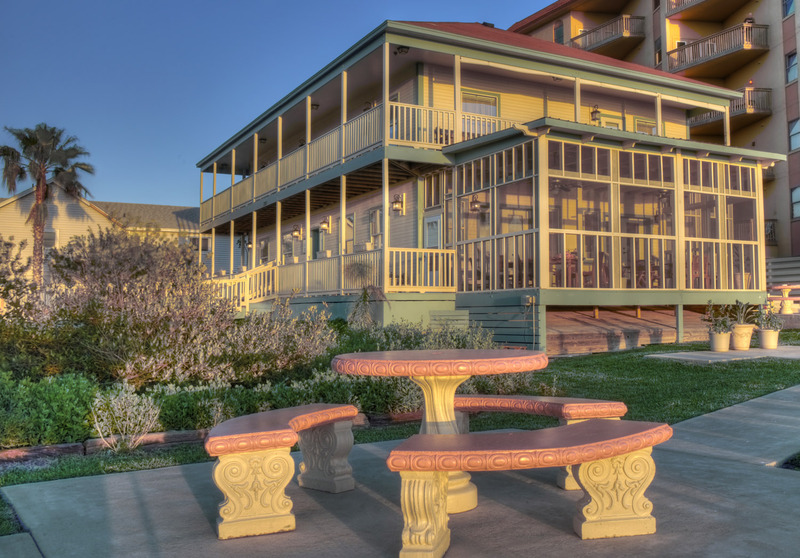 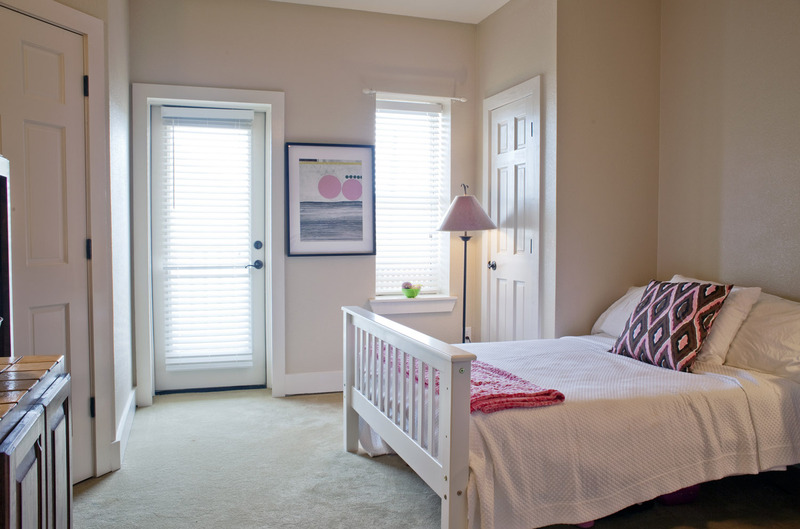 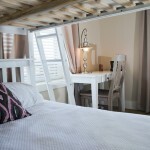 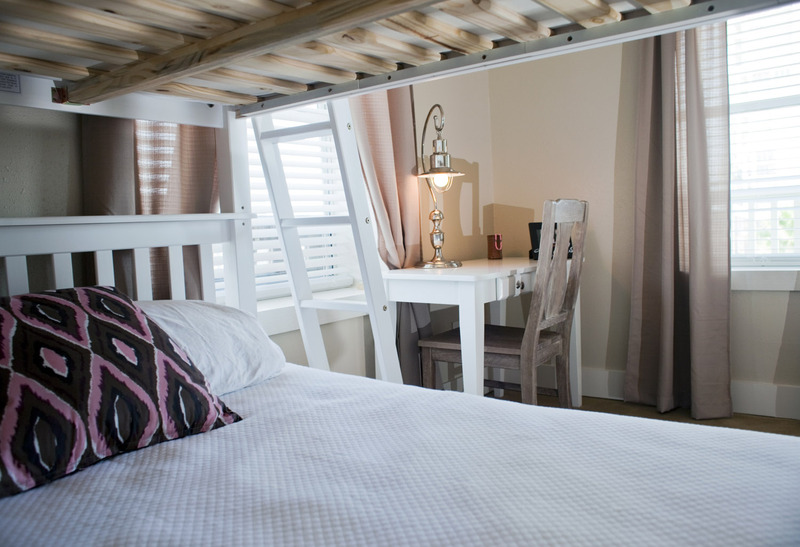 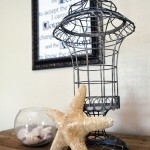 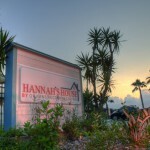 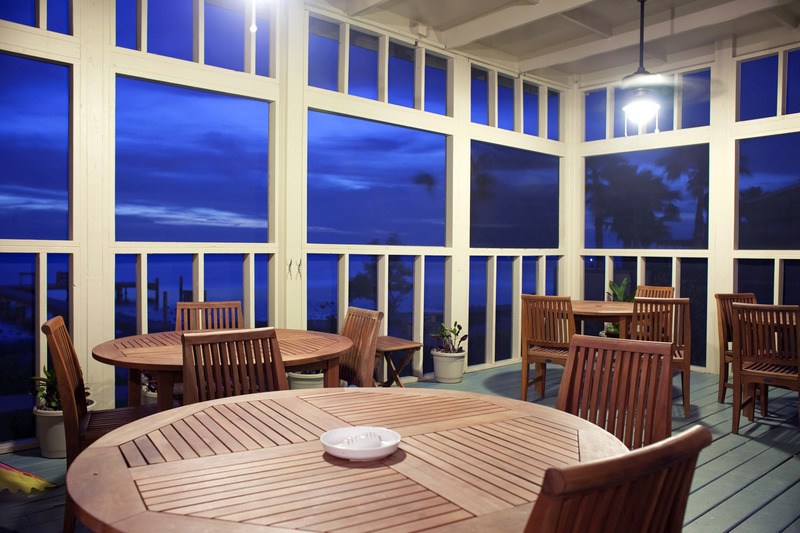 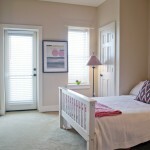 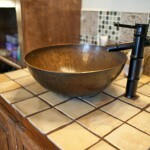 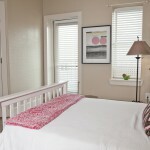 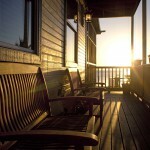 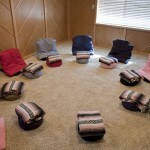 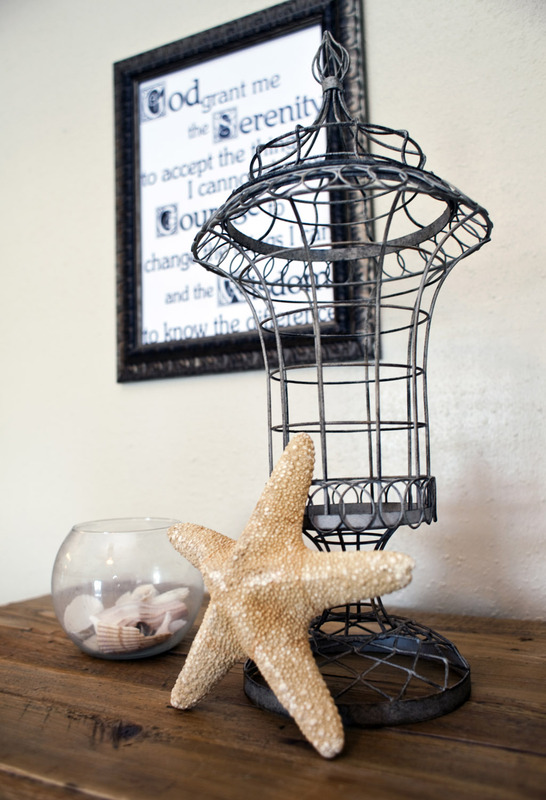 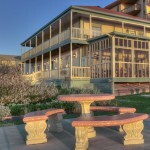 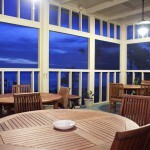 Designed with love, care and clinical sophistication, Hannah’s House provides a truly nurturing environment where women can safely and comfortably recover from their addiction challenges under the supervision of expert physicians, compassionate nurses, gifted therapists and hand-picked support staff dedicated to the recovery process. 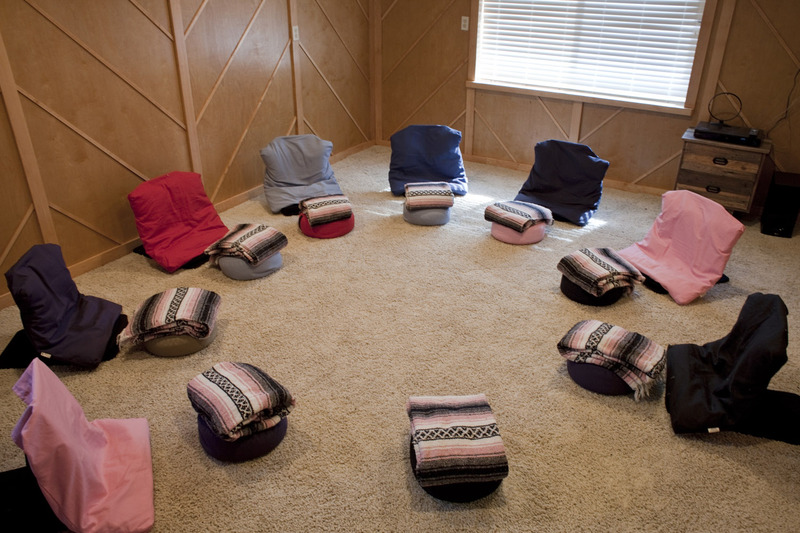 Women are much more likely to have been the victims of trauma, abuse or neglect than their addicted male counterparts, which is precisely why our programs use evidence-based, trauma-informed treatment curriculums that are individualized to meet the needs of every woman who seeks refuge and recovery at Origins. 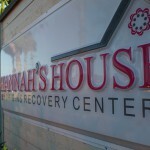 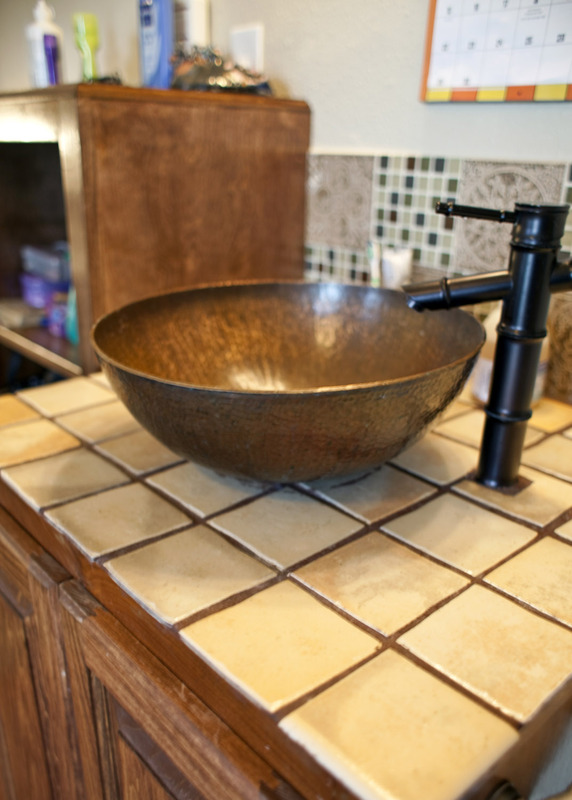 Hannah’s House is designed for the relapsing woman with unresolved trauma and outstanding co-occurring disorders. 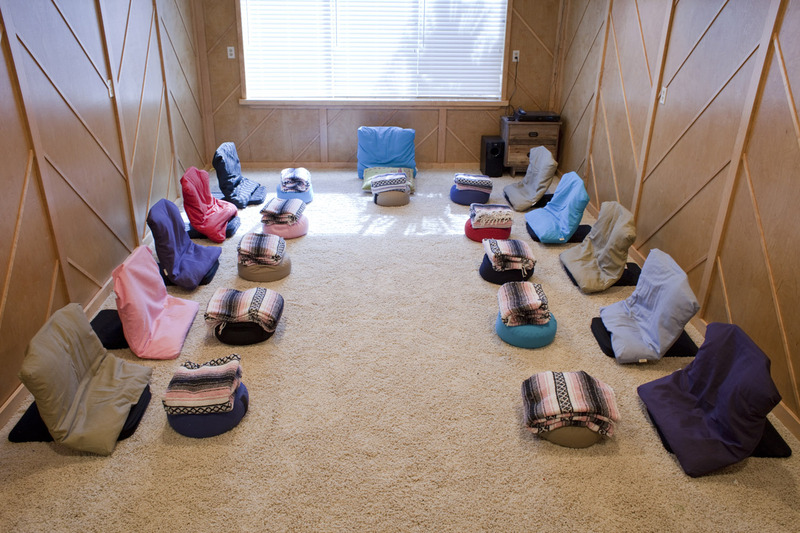 Our goal is to help clients heal long-standing wounds while they learn to live on a spiritual basis of life through the 12-Steps. 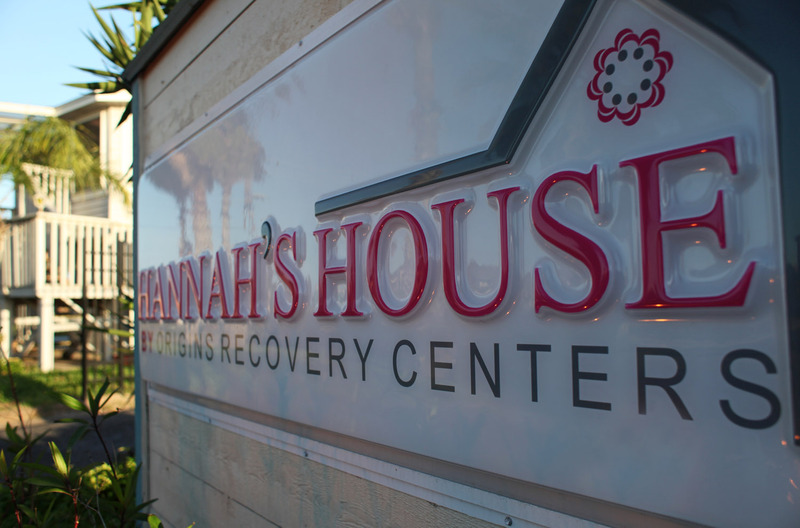 Each primary counselor is a masters-level trained therapist experienced in treating addiction and dual diagnoses including: sexual and physical trauma; disordered eating; self-harm issues; body-image issues; and other challenges commonly facing women with addictions. 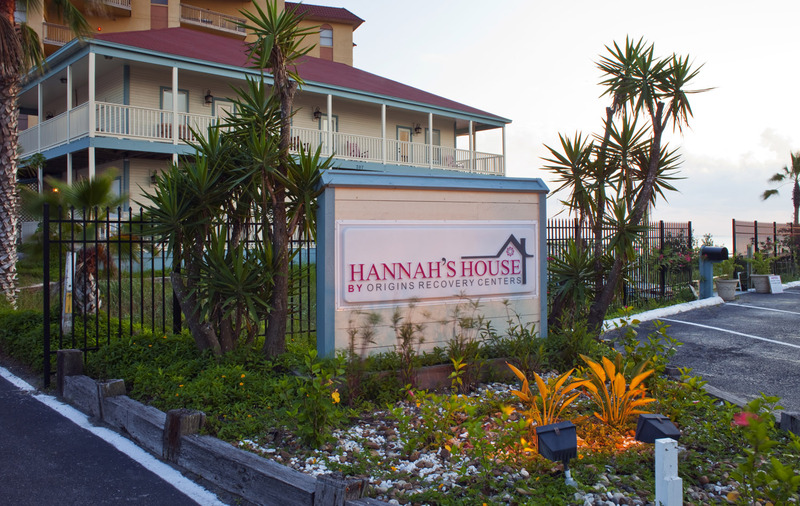 Many of the guests of Hannah’s House by Origins share that they have not felt truly safe in a very long time. 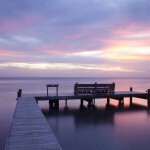 Origins exudes the love and healing energy necessary to empower a woman to recover in peace and reconnect with her authentic self. 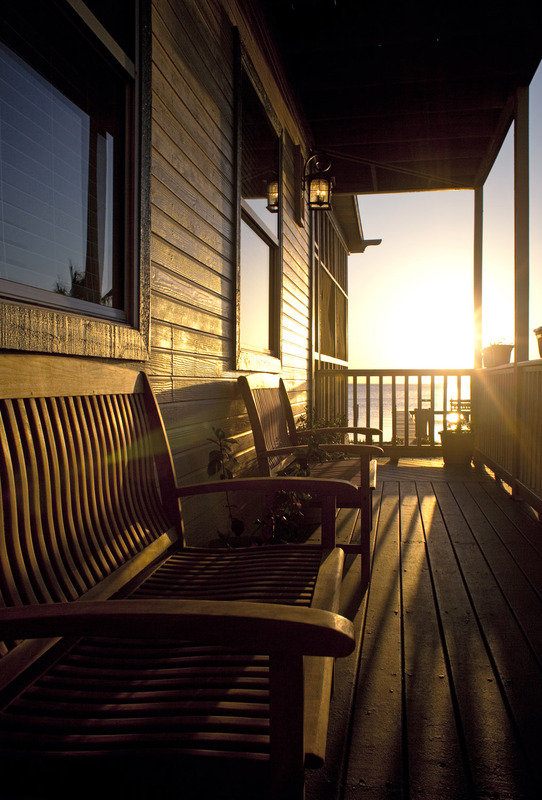 Inquire today by contacting an Origins admissions specialist. 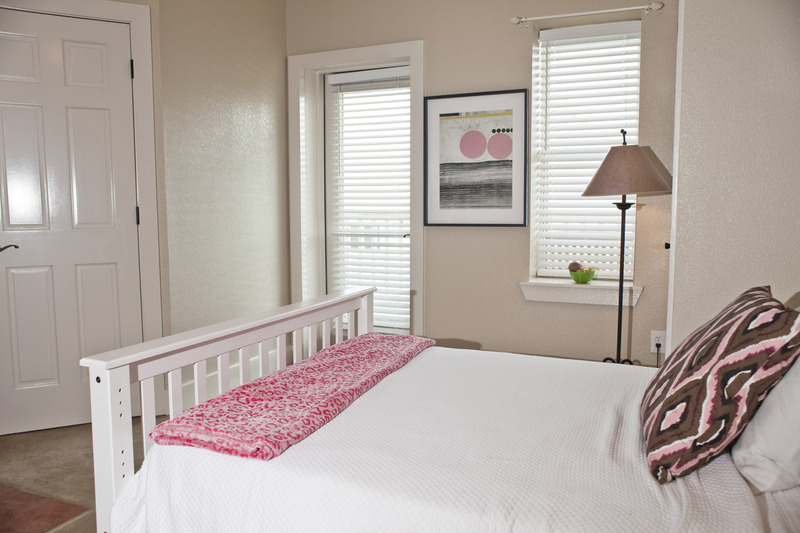 Professionals are standing by to confidentially talk with you now. 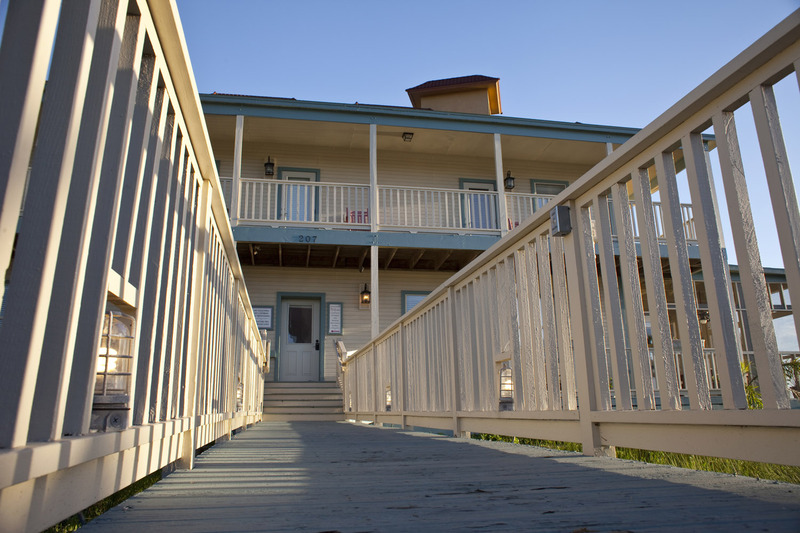 Our admissions team is available 24/7.